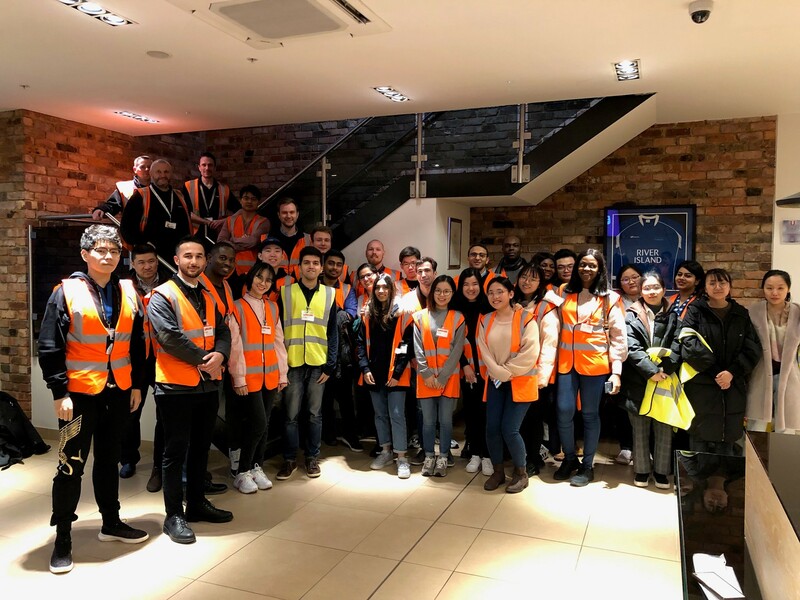 The Supply Chain Management MSc students had the opportunity to take part in warehouse visits this week. I was lucky enough to visit the River Island warehouse at Magna Park. With over 60 years of fashion and retailing experience, River Island is one of the most well-known fashion retailers in the UK. The visit allowed us to see how River Island have automated their processes and to learn about their omnichannel approach. Additionally, we were able to see how they use warehouse technology and automation and the impacts they have on the final customer delivery. We also learnt how the different areas of the warehouse worked together to achieve efficient and high-performance activities. 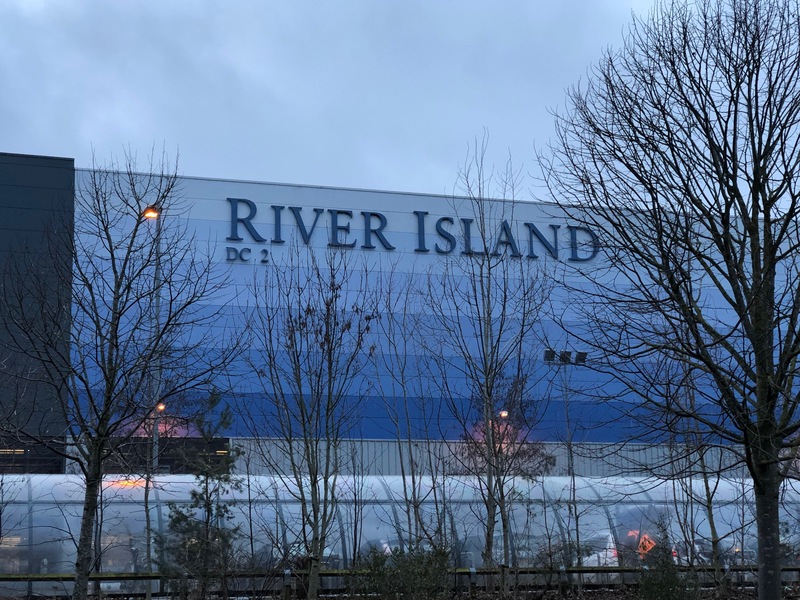 During the visit we had the chance to speak to River Island’s inbound manager, operations manager and distribution manager, this allowed us to gain a deeper understanding of operations. The visit allowed us to see the knowledge that we gained and concepts that we learnt on our Warehousing module put into practice. I believe that this experience will help us greatly with our ‘Designing a warehouse’ assignment. 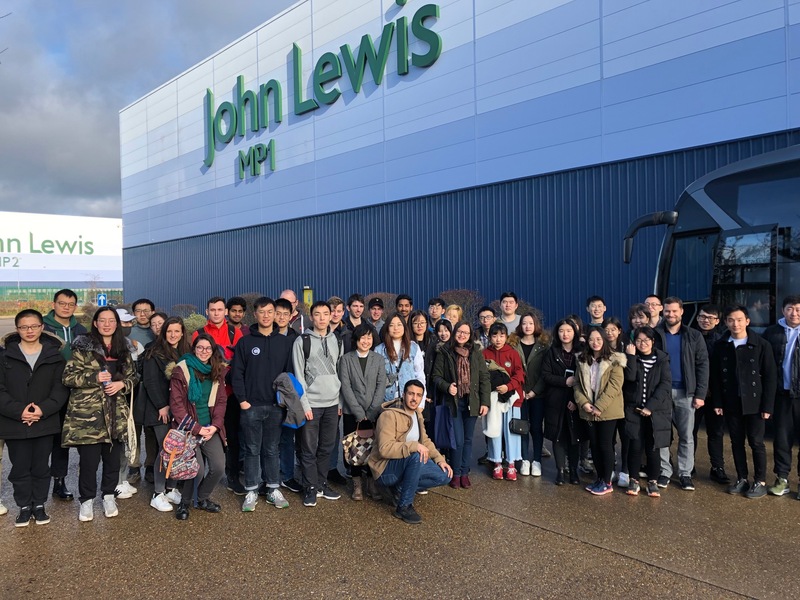 We would like to thank River Island and Cranfield School of Management for this amazing opportunity which will support us greatly with our studies.